Thank you for your interest in Madison Mycological Society! Please join our mailing list to stay informed about monthly meetings, forays, and other events, which are free and open to the public. In addition, please consider purchasing an annual MMS membership ($15 for individuals). 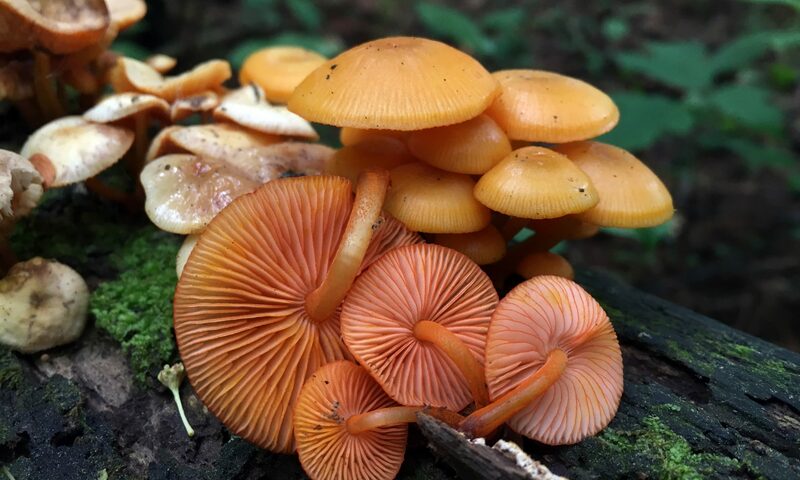 Beyond supporting the operations of a mycology-orientated nonprofit, your membership allows us to put on special events at a free or reduced cost. Furthermore, as a member, you are entitled to vote for Board of Directors and amendments to the MMS bylaws. Finally, individuals who donate significant time to serving on the board, organizing events, giving lectures, or other tasks can be extended an honorary membership, entitling them to the same benefits as members but without paying dues.